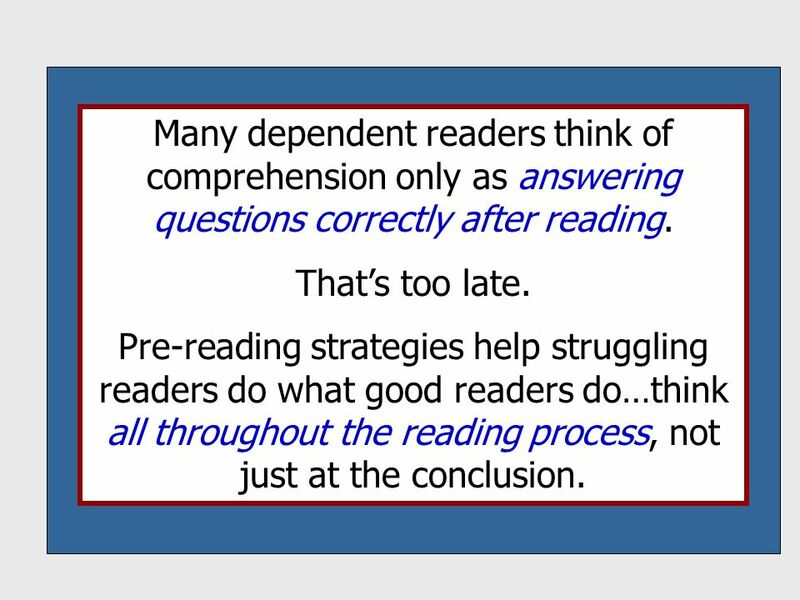 These are the strategies that I teach my students in class during guided reading. I provided sentence stems as a scaffold for the readers. 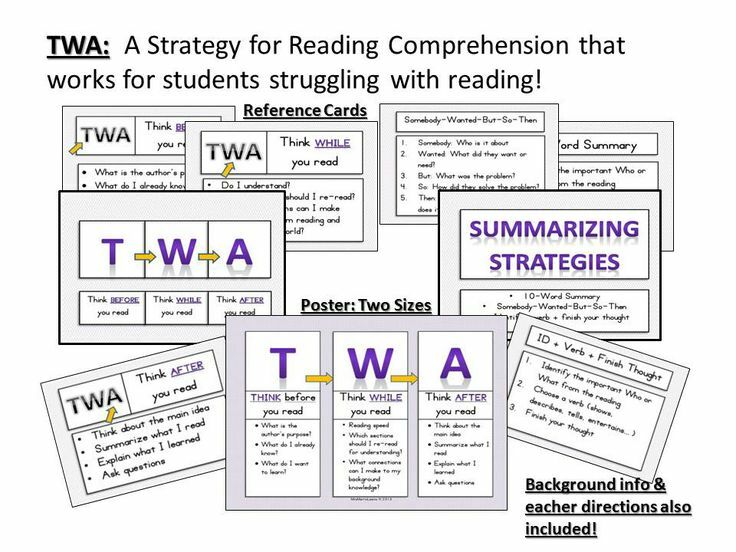 The pdf is separated by strategies to use with Fiction books and strategies to use with Nonfiction books. I also typed up a quick letter to send home to the parents to introduce the Take Home book.